 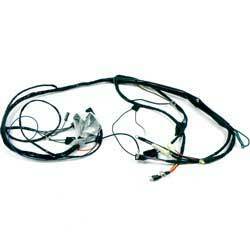 Correct replacement safety switch harness for use on Firebird models. 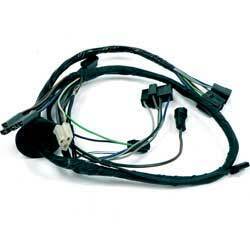 The harness runs from the dash to the clutch switch. 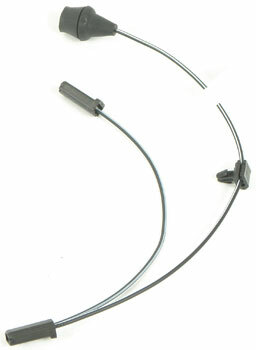 Reproduction courtesy lamp harness for 1970-72 models. 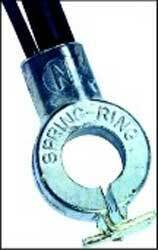 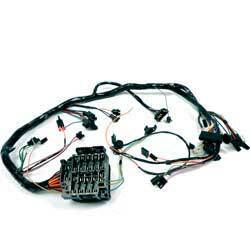 Each harness is produced to exact factory specifications and correctly duplicates the original schematics. 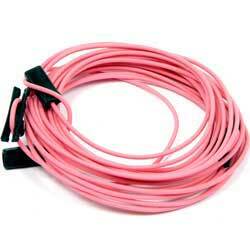 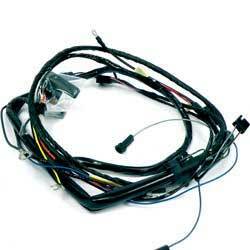 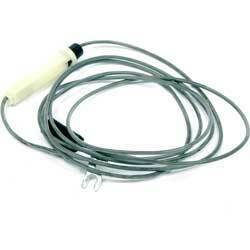 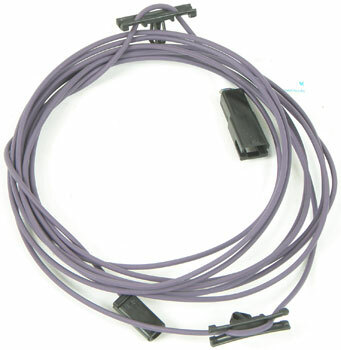 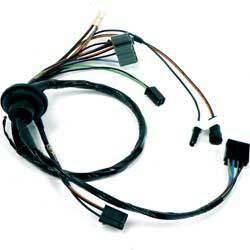 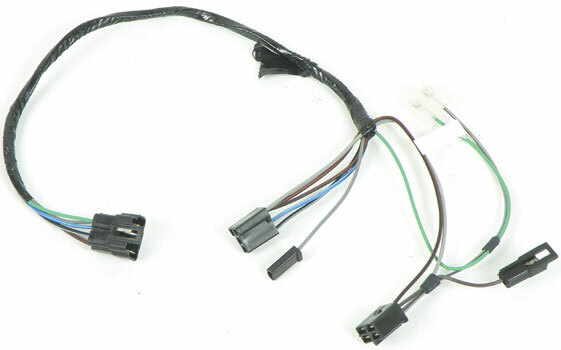 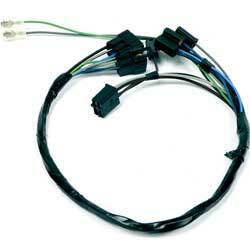 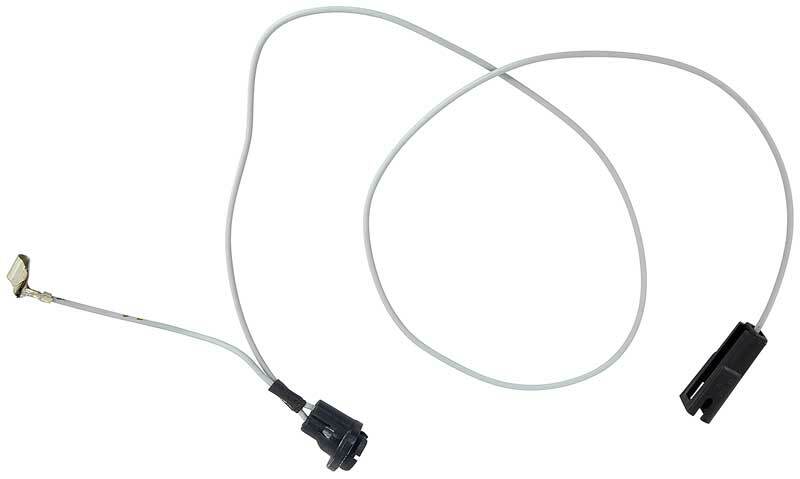 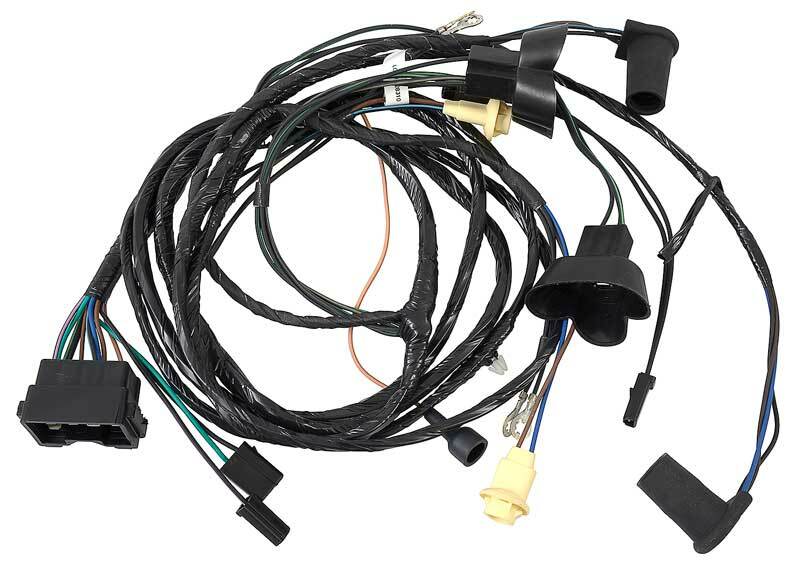 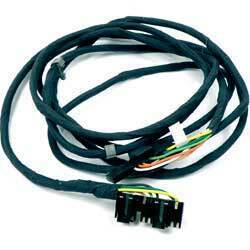 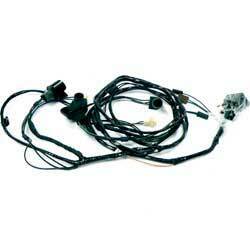 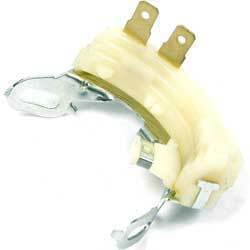 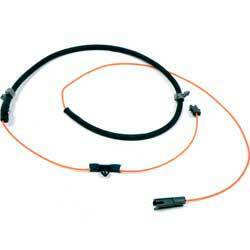 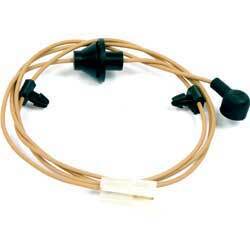 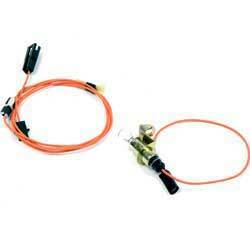 This correct replacement harness is for use with the temperature sender unit. 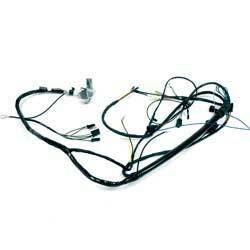 This is an exact reproduction of the original jumper harness assembly. 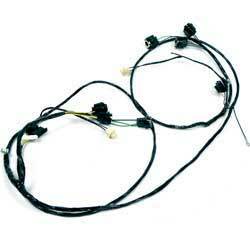 Replace your original harness with this exact replacement.